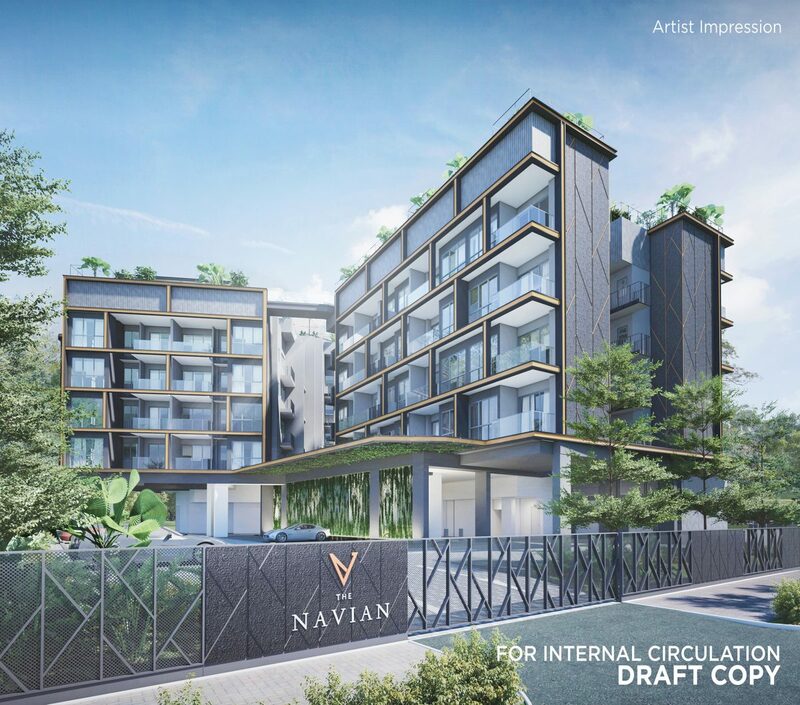 The Navian is a new freehold condo located at Jalan Eunos, about 10 minutes walk from Kaki Bukit and Ubi MRT stations (Downtown Line). 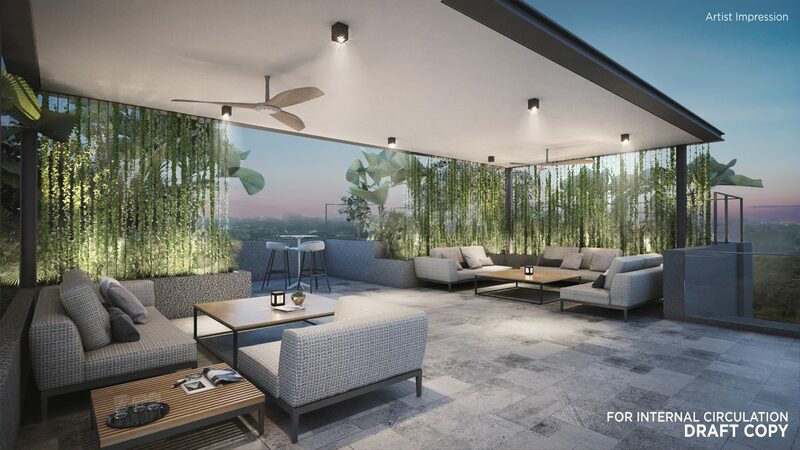 Despite being a rare freehold condo near to MRT, it is better priced than an upcoming 99-year leasehold development nearby - the recently enbloc-ed Eunosville - which is estimated to sell at $1700-1750 PSF. 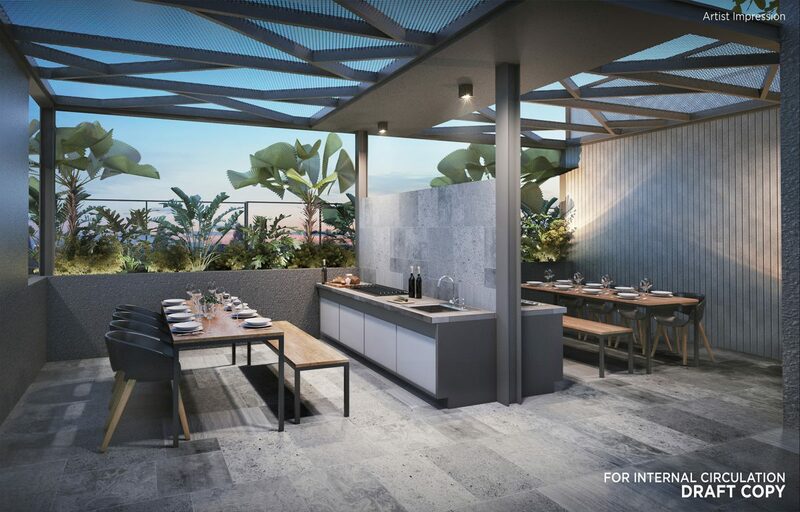 Amenities within walking distance are plentiful, with eateries, shops, banks and a Giant supermarket at Ubi Avenue 1 - just before the Ubi MRT station. 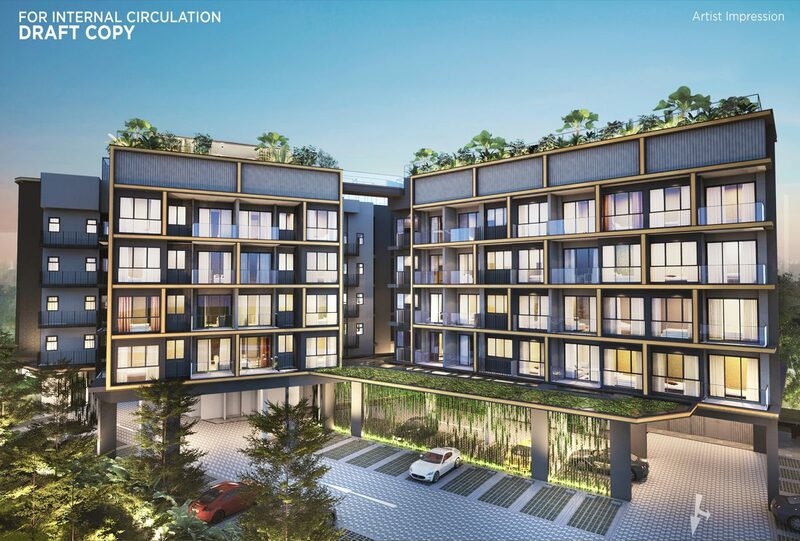 Major malls nearby include Singapore Post Centre, Paya Lebar Square, One KM and Bedok Mall. Also nearby are popular schools like Maha Bohdi School (within 1 km), Eunos Primary (within 1 km), Telok Kurau Primary (within 1km), Manjusri Secondary, Damai Primary, Haig Girls' School and St Stephen's School. By car, Marina Bay is a short 15-minute drive and the CBD can be reached in 20 minutes. 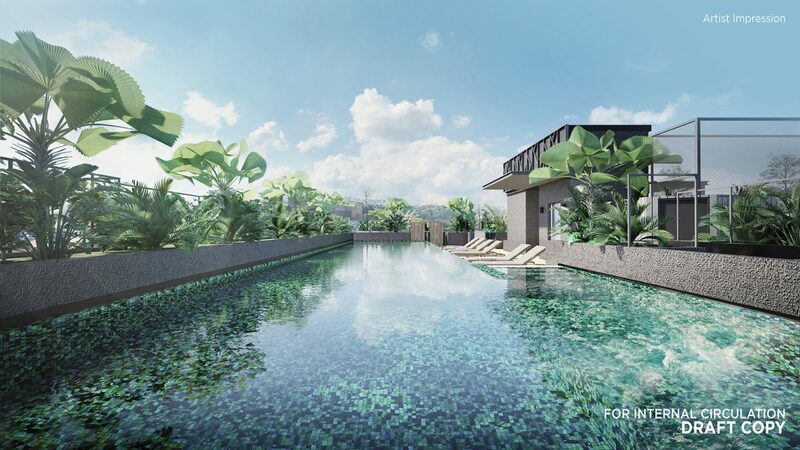 Facilities include a rooftop swimming pool, jet pool, water play area, BBQ pavilions, party pavilion, fitness pavilion and yoga alcove. It is expected TOP is 31 December 2020.